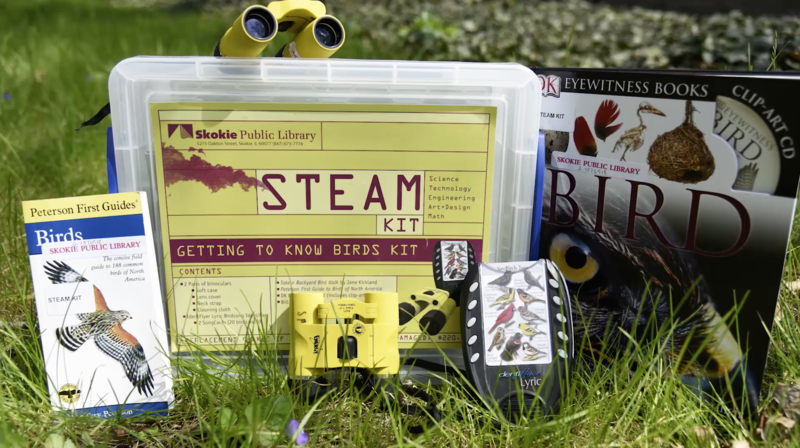 One way we promote self-directed STEAM learning at Skokie Public Library is through our STEAM Kit collection. We have about 30 kits that cardholders can checkout for one week at a time. 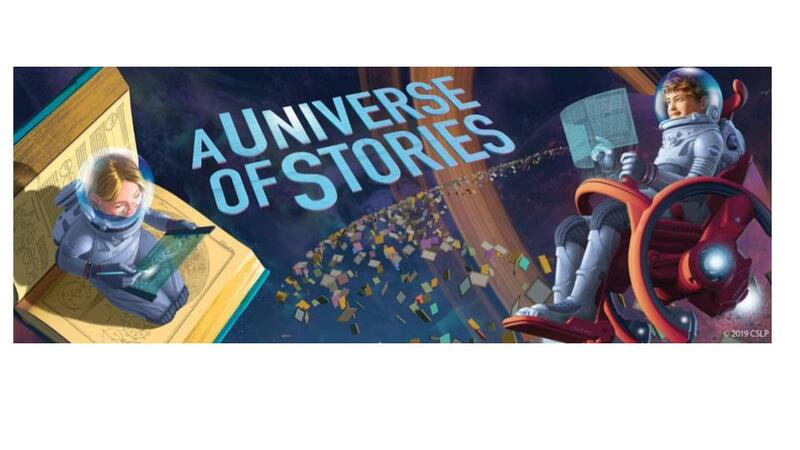 Here’s how we create, circulate, and promote this specialized collection. 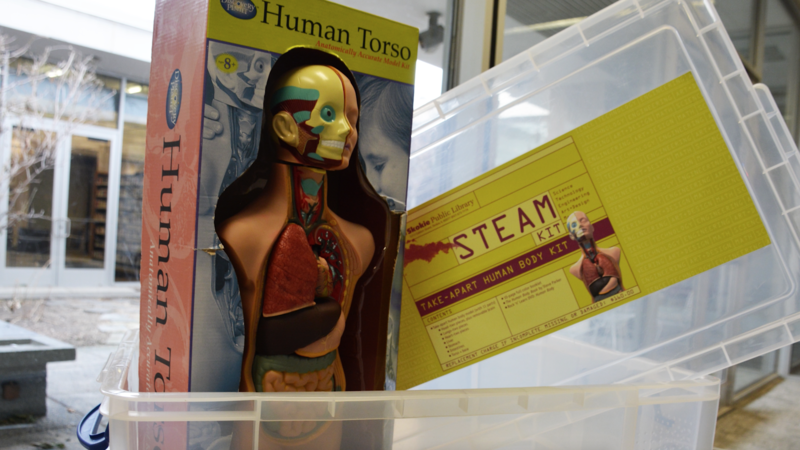 Our STEAM kits are carefully curated by staff in the Learning Experiences department. Often, kits are inspired by previous BOOMbox rotation equipment. 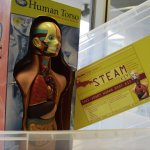 We strive to pair hands on resources with books and DVDs related to the topic or concept. 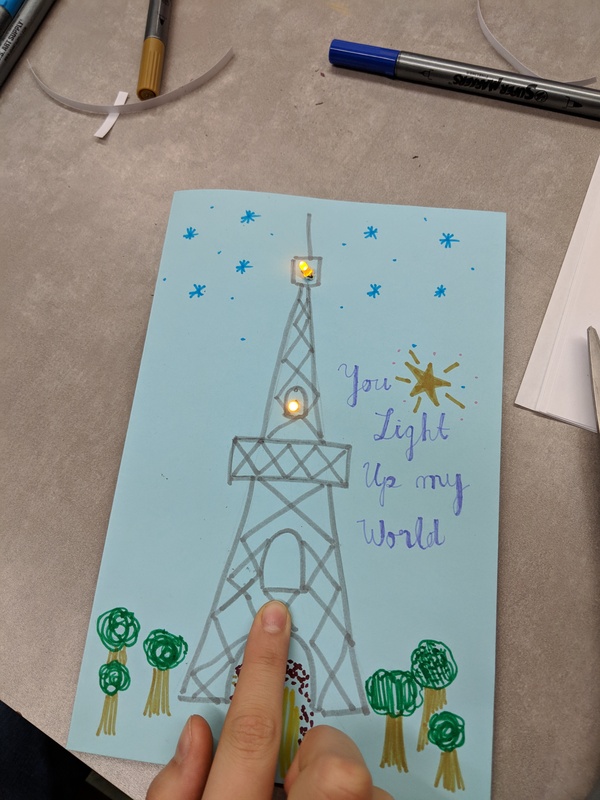 For example, our Makey Makey kit comes with a Makey Makey, related wire connectors, and the book Makey Makey by Sandy Ng. Some kits do not have books or DVDs, like our Steel Drum Kit and Hapi Drum Kit. We store all our kits in Really Useful Boxes of varying sizes and secure with zip ties. They are shelved just outside the BOOMbox on black, open shelving that allows us to stack or display kits depending on how many are in at a time. Graphics adhered to the boxes include suggested age or grade for use, a brief description, and a content list. We do use specific branding for this collection to help it stand out. The barcode and RFID sticker are on a hanging tag to making checking out a little easier. We do limit our kits to Skokie cardholders only, for one week at a time with up to 3 renewals. This cardholder restriction is used because the collection is rather small and the replacement costs are much higher than books, DVDs, etc. Kits are returned at one of our Customer Services desks. If there is a hold on the item, staff at these desks check over the kits. If not, the kits make their way to the BOOMbox for staff there to check over the kits, secure them with zip ties, and then re-shelve them. 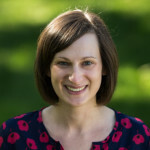 We add about 3-4 new kits twice a year and use the library’s social media channels to help promote the new additions. Our Communications and Multimedia Engagement department utilizes a YouTube video series to show the kits in action, so to speak, which is helpful for patrons to see inside the kits as they are locked while on shelf. We also bring kits into relevant programs, especially a pop-up with the after school crowd of elementary and junior high school aged kids. 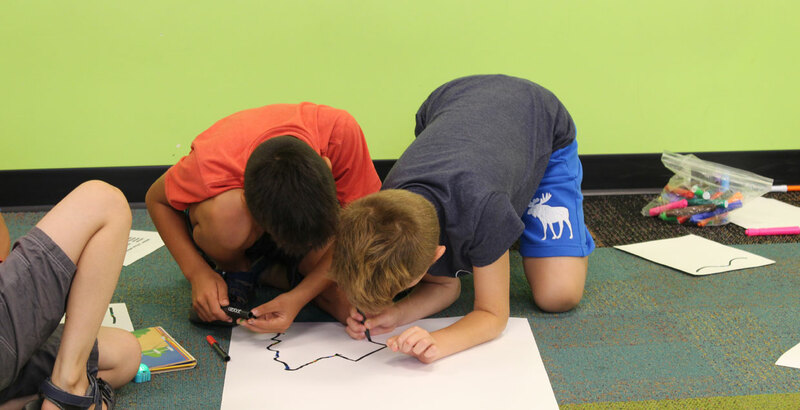 Our STEAM kit collection is really a practice of our core values: pursuing access and equity, cultivating learning and literacy, and engaging the community. 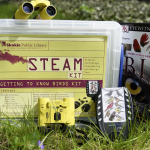 We encourage you to try providing kits or other related STEAM resources for your community to try outside of the library.